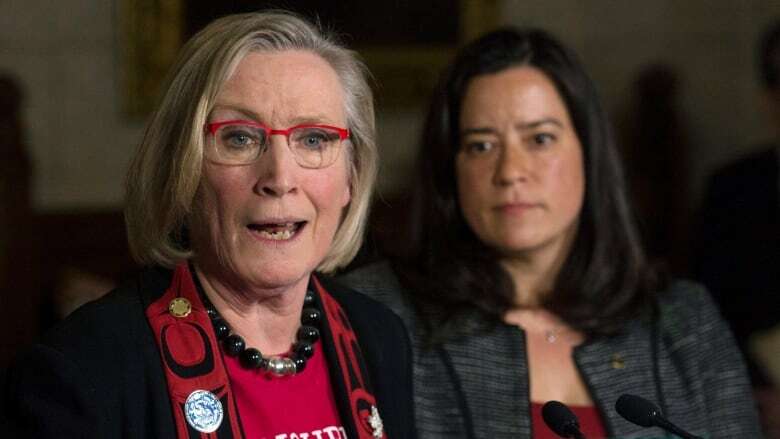 The federal government’s top bureaucrat revealed Thursday that former Justice Minister Jody Wilson-Raybould was locked in a fierce battle with Crown-Indigenous Relations Minister Carolyn Bennett and other ministers over the direction of the Indigenous rights framework. The federal government's top bureaucrat revealed Thursday that Jody Wilson-Raybould, the former Justice minister, was locked in a fierce battle with Crown-Indigenous Relations Minister Carolyn Bennett and other ministers over the direction of a promised piece of legislation central to the government's reconciliation agenda. Clerk of the Privy Council Michael Wernick said a Sept. 17, 2018, meeting between Prime Minister Justin Trudeau and Wilson-Raybould, which has emerged as a key event in the SNC-Lavalin affair, was actually in response to cabinet tensions over the direction of the promised recognition and implementation of an Indigenous rights framework. The framework was meant to enshrine the Constitution's section 35, which affirms Aboriginal rights, in federal law, allowing First Nations to reconstitute their governance structures outside the Indian Act. Trudeau announced the framework during a speech in the House of Commons in February 2018. 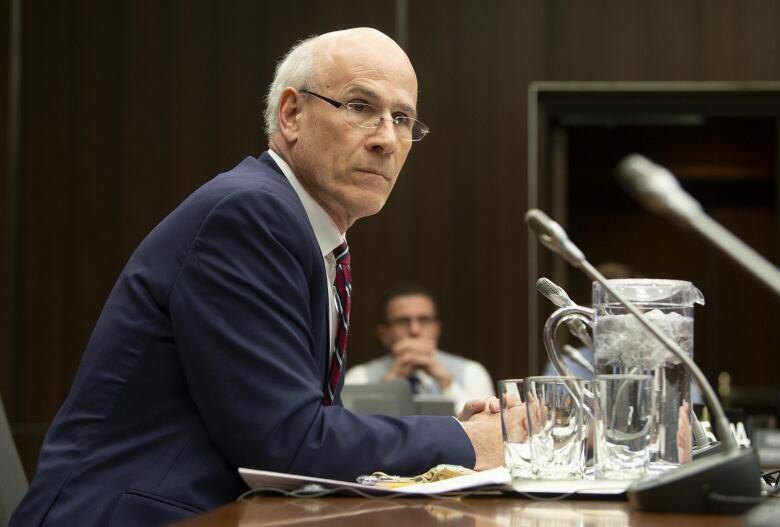 Wernick said the prime minister met with Wilson-Raybould to discuss "very serious policy differences" between the former justice minister, Bennett and other ministers over the framework. "He was aware because he had been briefed both by the Privy Council Office and his political staff that there was something of a policy standoff among his ministers," said Wernick during testimony before the justice committee, Thursday. "There were different views on a very significant thing. And we were trying to find a way, essentially I would call it a form of conciliation or mediation, to bring people together." The committee is holding hearings into the SNC-Lavalin affair, which were triggered by a Globe and Mail report that alleged Wilson-Raybould was pressured by the PMO to intervene in the criminal prosecution of the Montreal-based engineering giant. Wilson-Raybould is expected to testify next week. Wernick said that he took the lead on the Indigenous framework file because Trudeau and senior PMO officials were consumed by trade negotiations with the U.S. 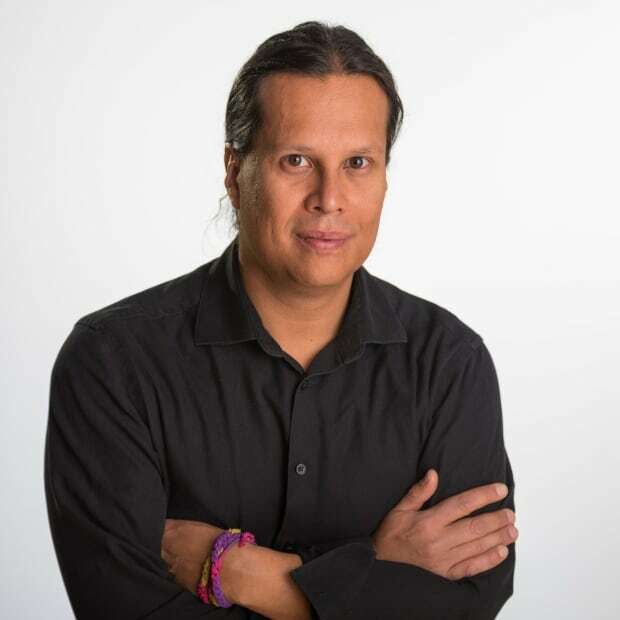 He said Trudeau was growing "impatient" in September with the slow pace of work on the framework, which was then facing a nascent organized resistance that echoed the early days of the Idle No More movement. "He was concerned we were losing momentum and traction heading into the last year of the mandate on the rights framework," said Wernick. Trudeau, Wernick and Wilson-Raybould's meeting on Sept. 17, 2018, came about a week after the Assembly of First Nations held a forum to discuss the framework. The forum turned disastrous for the federal government after Crown-Indigenous Relations officials released a draft discussion paper that was widely panned by First Nations leaders as "insulting," boosting grassroots opposition to the initiative. AFN National Chief Perry Bellegarde said in a Sept. 11 speech during the forum that the Trudeau government, which wanted to introduce the framework by the fall, needed to slow down the process. In a speech at the University of Saskatchewan on Sept. 13, Wilson-Raybould seemed to take a swipe at the discussion paper on the rights framework produced by Bennett's department. "But words are also easy, cheap ... too often we see the tendency — especially in politics — to use important words that have real meaning and importance, carelessly," said Wilson-Raybould, according to a transcript of her speech. "We see 'recognition' applied to ideas that actually maintain 'denial.' We see 'self-government' used to refer to ideas or processes that actually maintain control over others." A month earlier, in late August, high-profile First Nations leaders and legal experts wrote a letter to Trudeau calling for a reset of how Bennett was handling the co-development process for the framework. The letter stated a preference for dealing with Wilson-Raybould to place the process on "the proper path." Bennett had led the engagement process with Indigenous groups across the country following Trudeau's speech in the House of Commons on Feb. 14, 2018 announcing the framework. Bennett was caught up in a mini-scandal that July during the AFN election in Vancouver — where the framework became a campaign issue — after she met with Alberta chiefs on the same morning ballots were being cast for the next national chief. Wernick said the Sept. 17 meeting between Trudeau and Wilson-Raybould marked the beginning of the end of efforts to table the framework that fall. He said the issue was then referred to the cabinet sub-committee on reconciliation and later to cabinet. "There was a decision not to proceed with the rights and recognition framework," he said. CBC News reported in mid-November that the framework would not be tabled. Wernick said cabinet had decided to focus on the promised Indigenous languages legislation, which was tabled in late January, and Indigenous child welfare legislation, which has yet to be put on the notice paper. 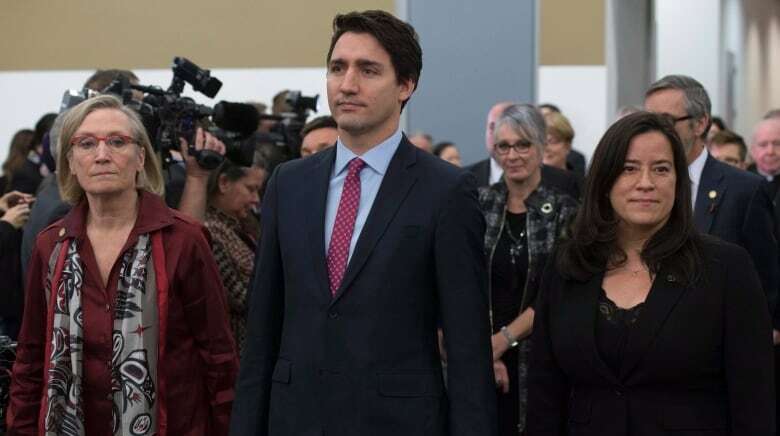 On Nov. 29, Wilson-Raybould delivered a speech in Vancouver where she expressed frustration with the resistance she faced within government in her push for Indigenous rights. Bennett's office, referring to a December 2018 statement on the issue, indicated that the government is still committed to getting the framework "right," while pushing other policy changes. In his testimony, Wernick praised Bennett and defended her against "vile" social media criticisms. "I am deeply hurt on behalf of Minister Bennett that her reputation has been trolled over the last little while," said Wernick. "There has been no Canadian who has worked harder on Indigenous reconciliation than the honourable Carolyn Bennett." Wernick also denied a Globe and Mail report that said he privately rebuked Wilson-Raybould over her speeches on Indigenous rights. "I am telling you, it didn't happen," he said. Wernick said he has known Wilson-Raybould for 15 years and considered her a "partner, ally and friend." He said Wilson-Raybould never wanted to take on any Indigenous affairs roles in cabinet because she didn't want to be the "Indian agent" over her people. "We walked the path together ... through many episodes in the journey toward Indigenous reconciliation," said Wernick.